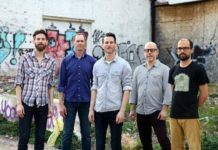 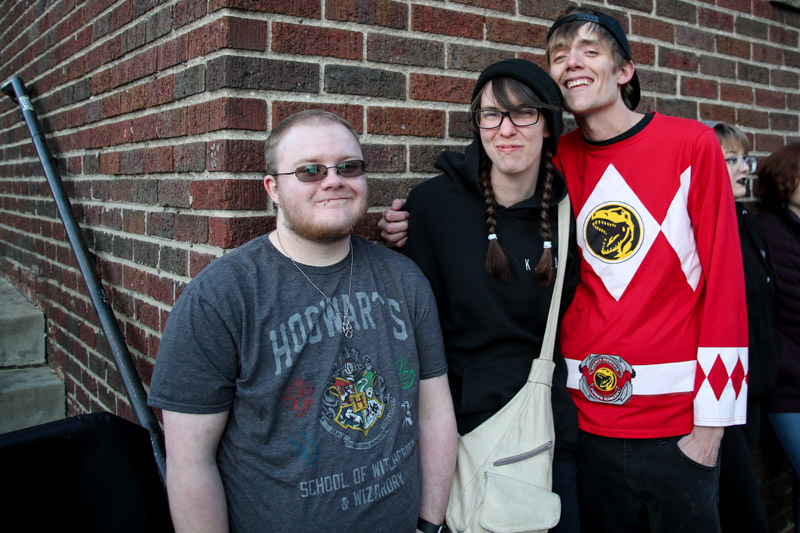 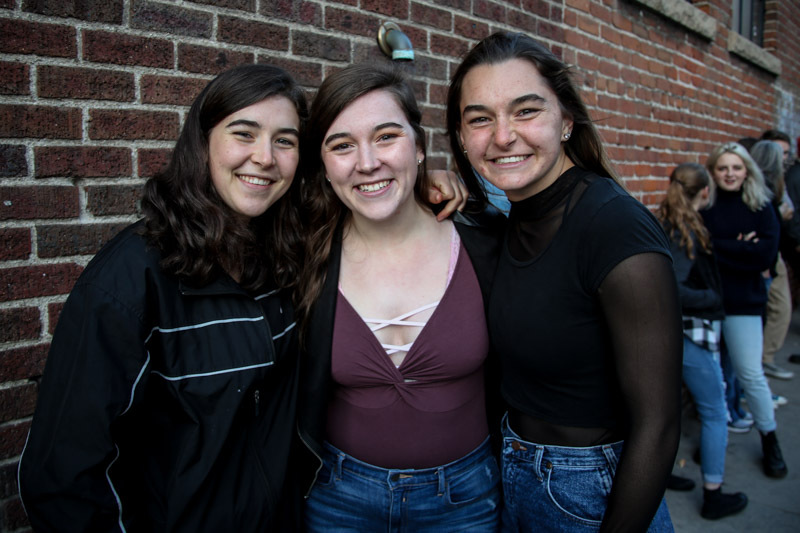 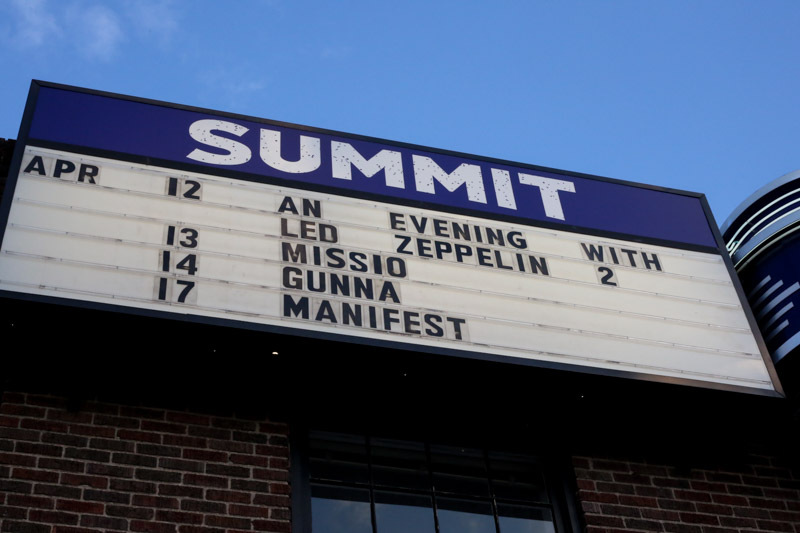 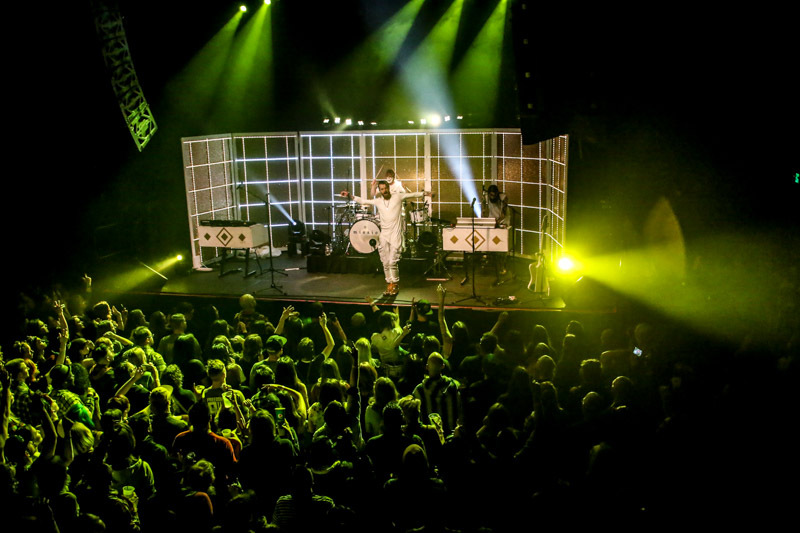 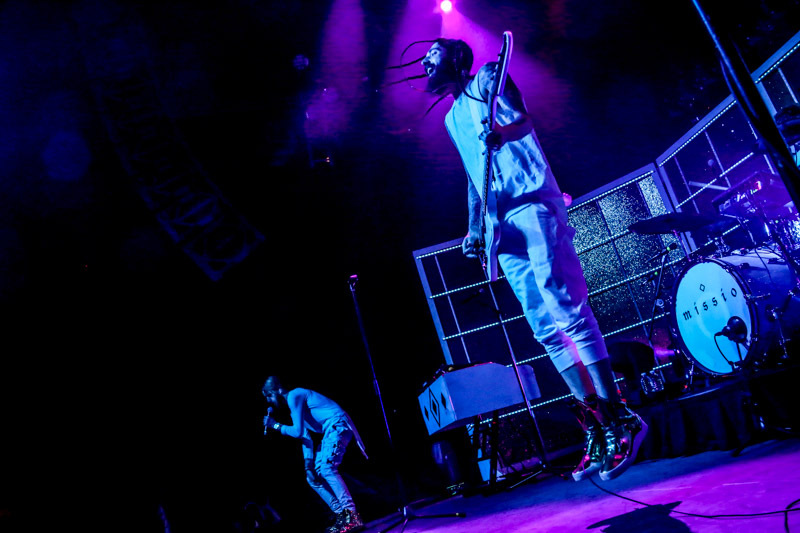 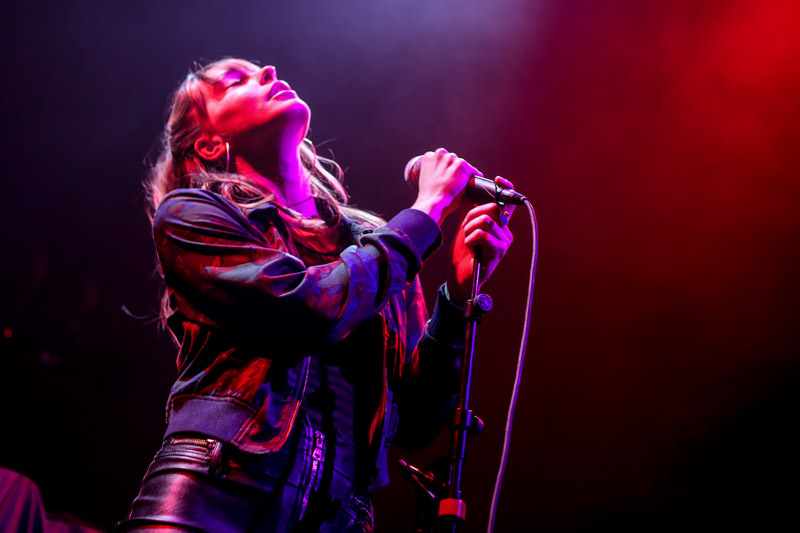 Austin, Texas, is a mecca for exceptional musicians, and it was pure pleasure as the 3 acts that performed at Summit Music Hall in Denver on Saturday night all hail from Austin. 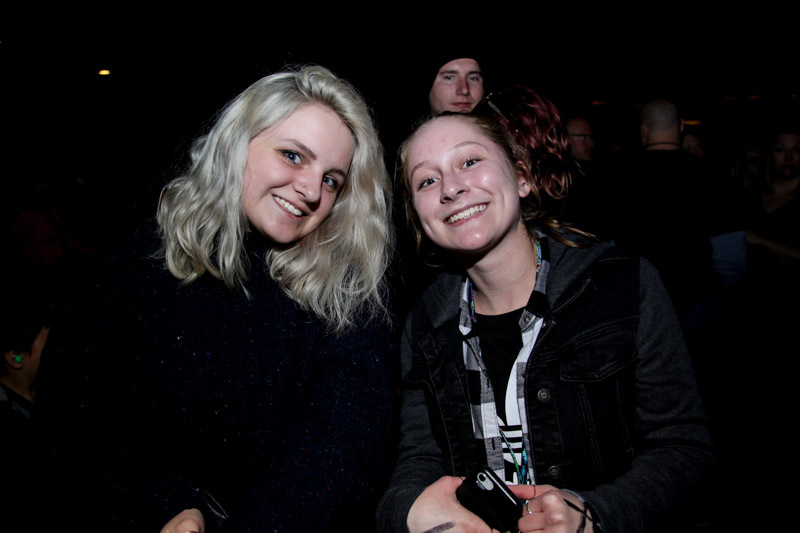 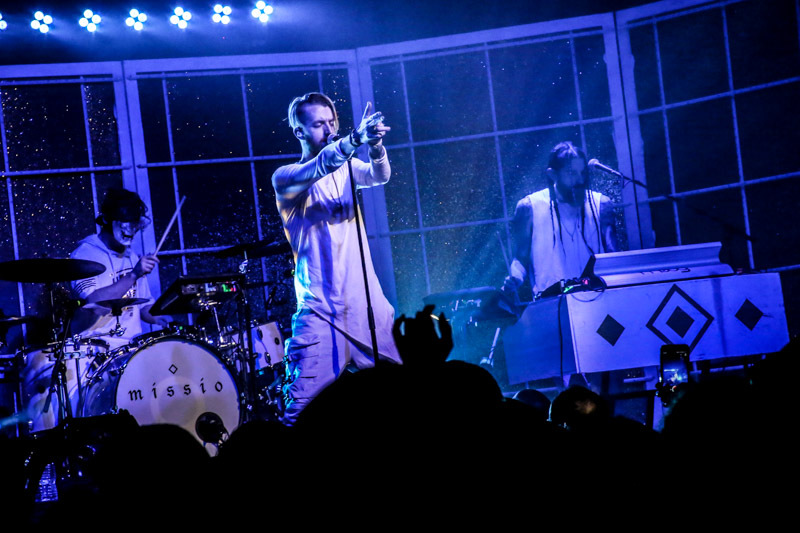 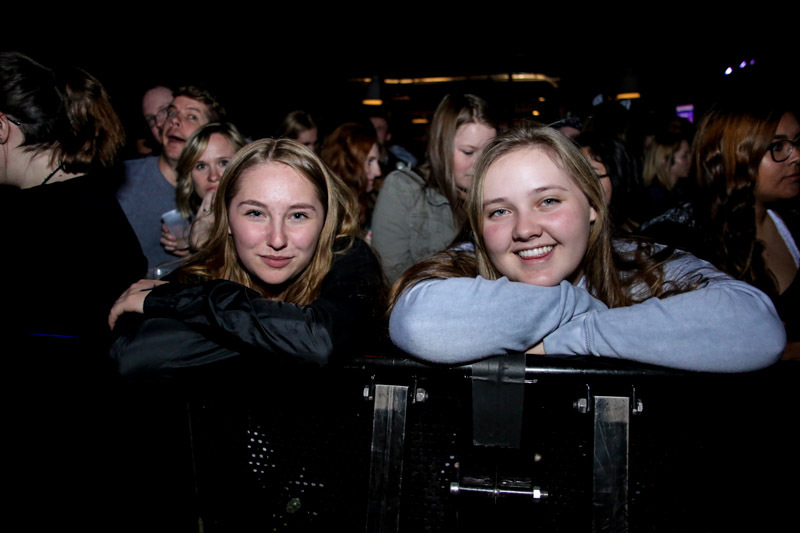 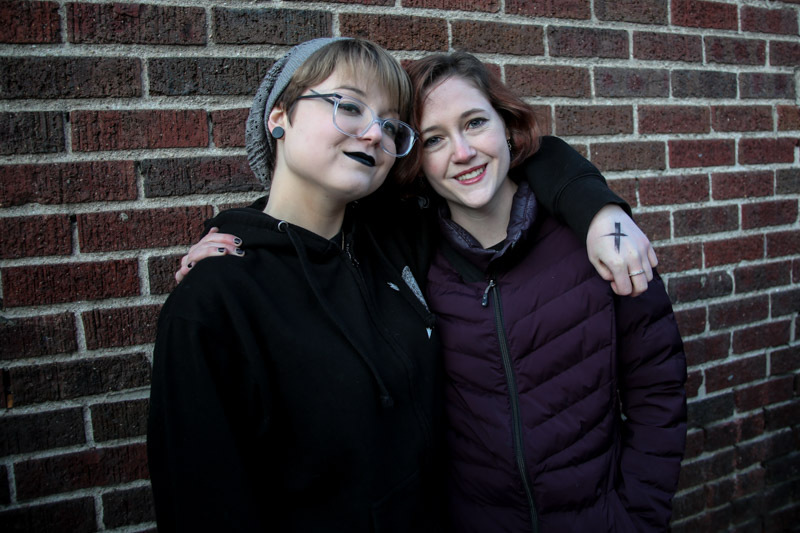 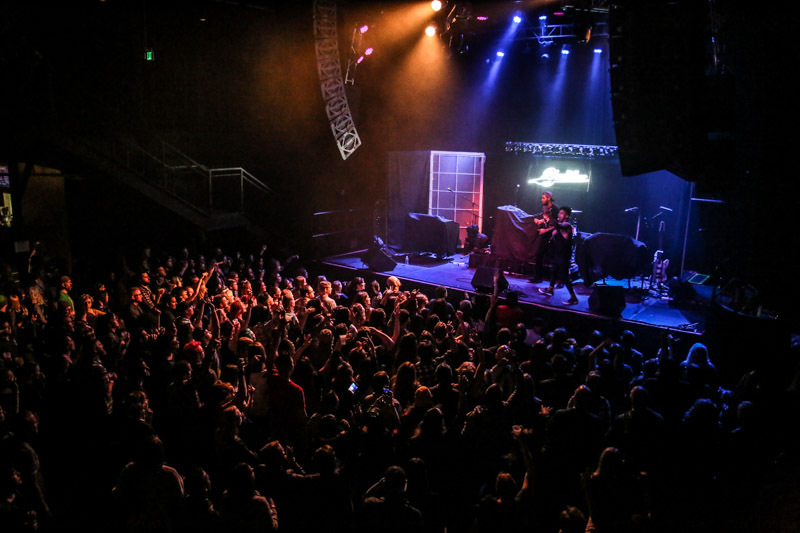 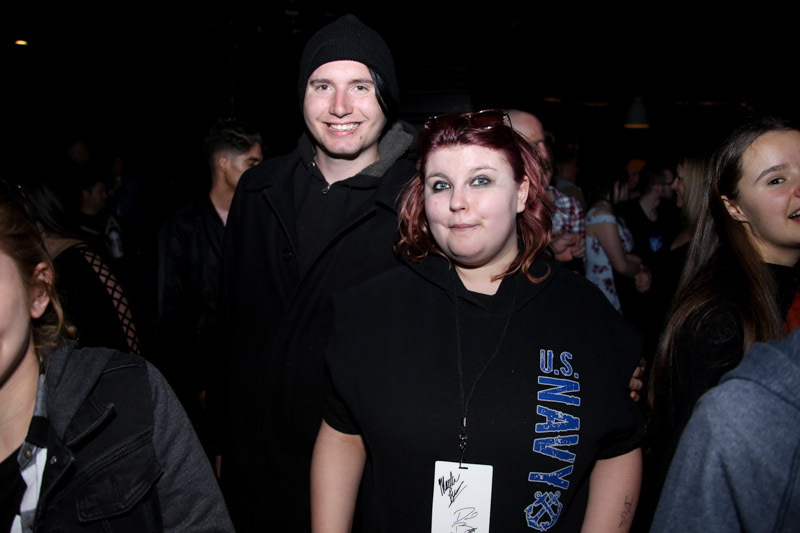 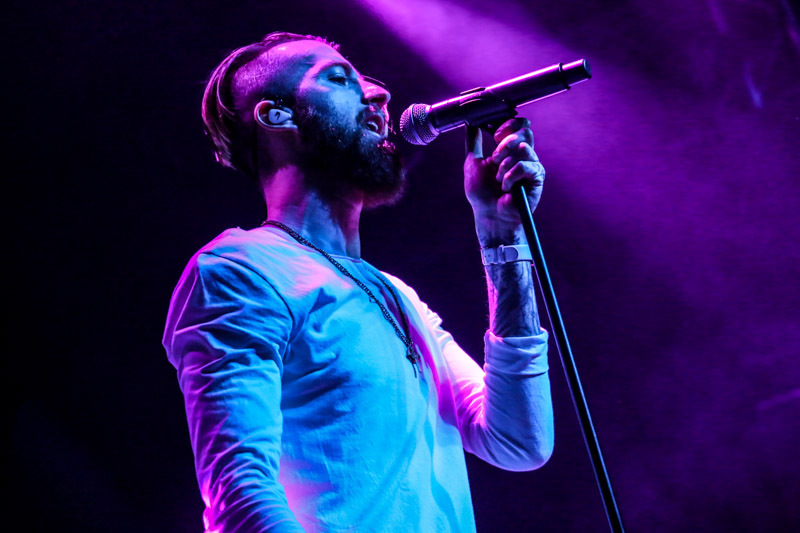 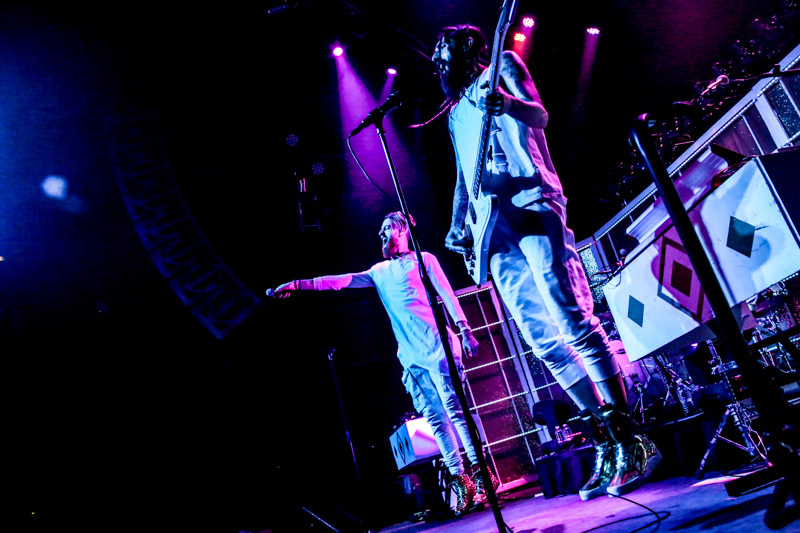 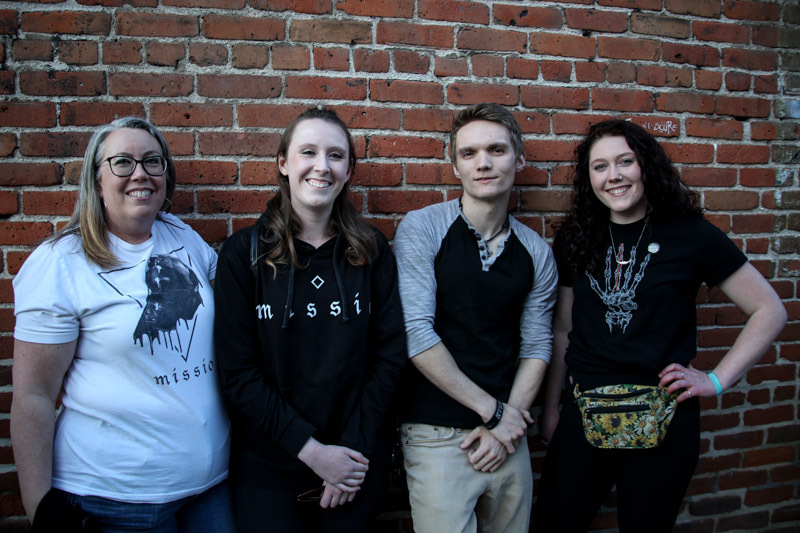 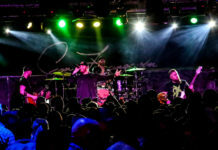 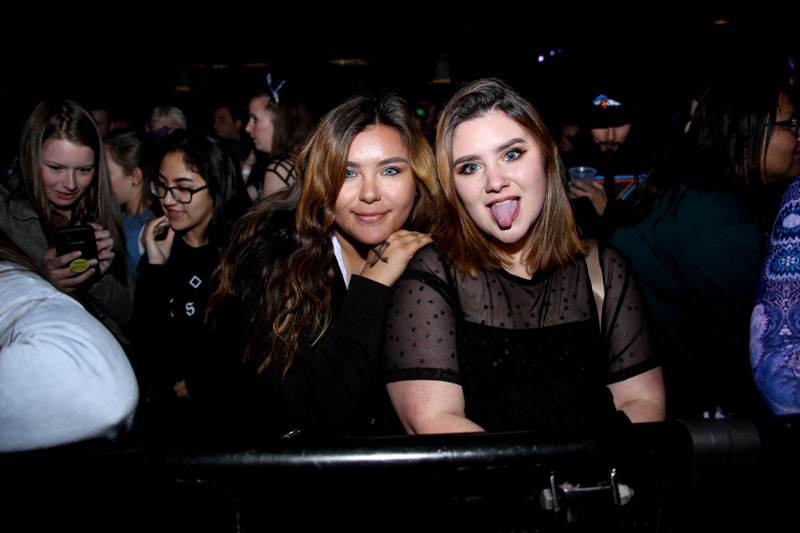 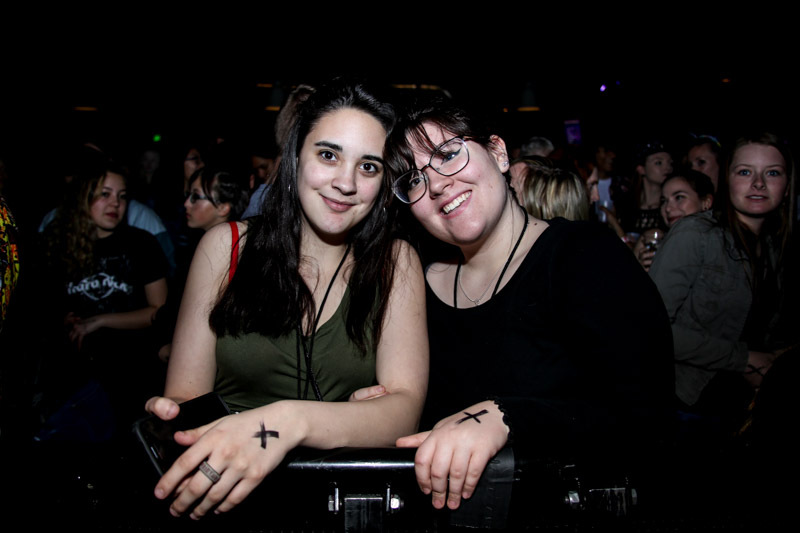 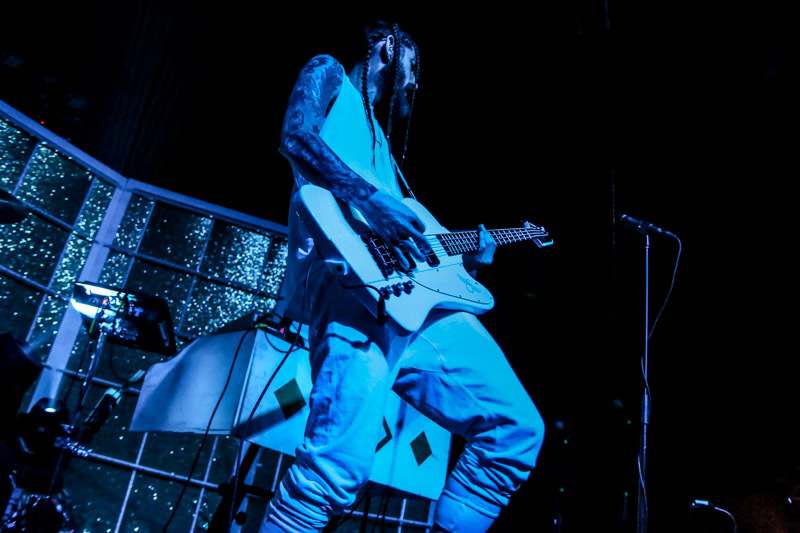 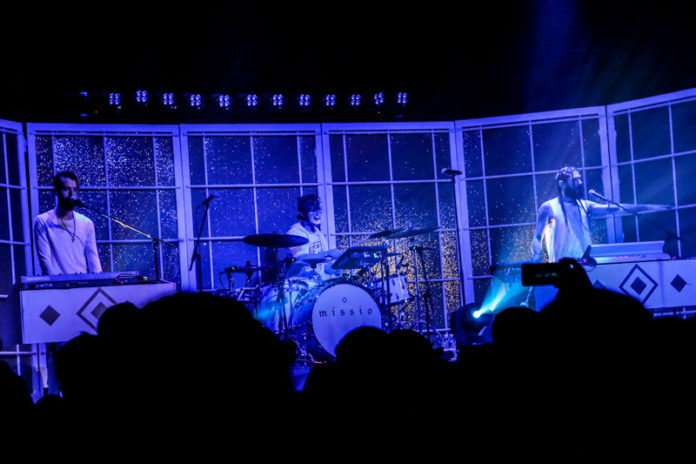 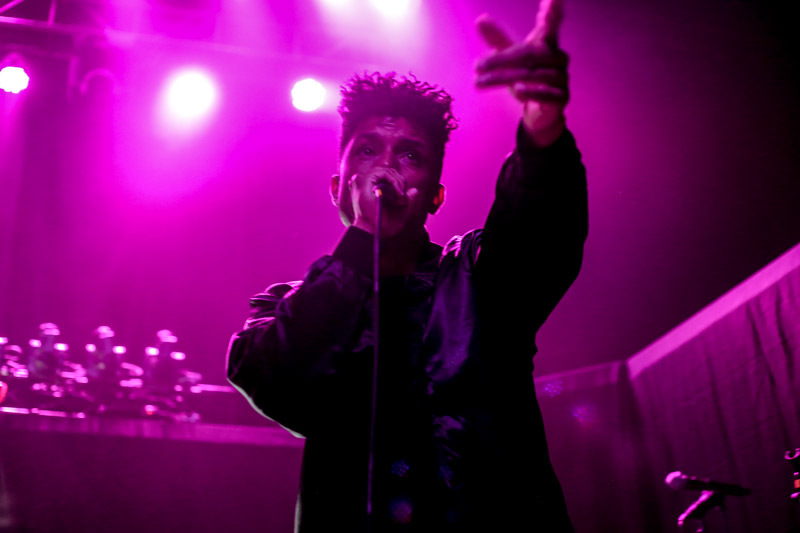 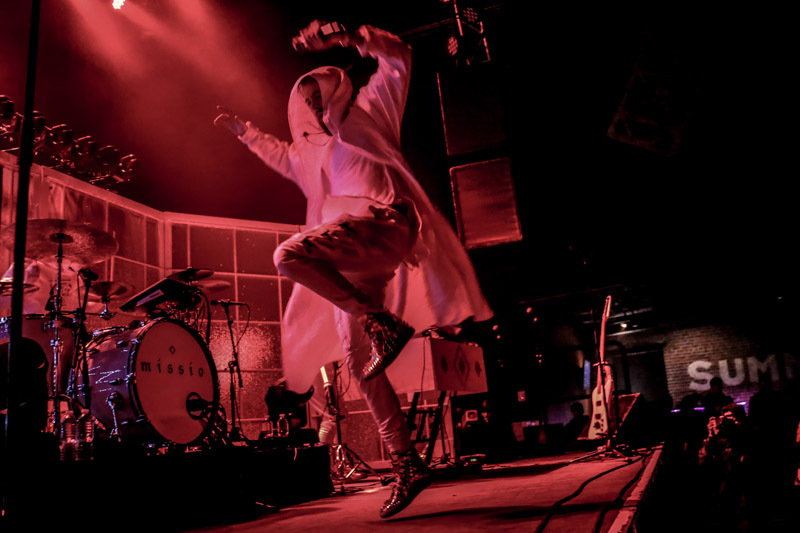 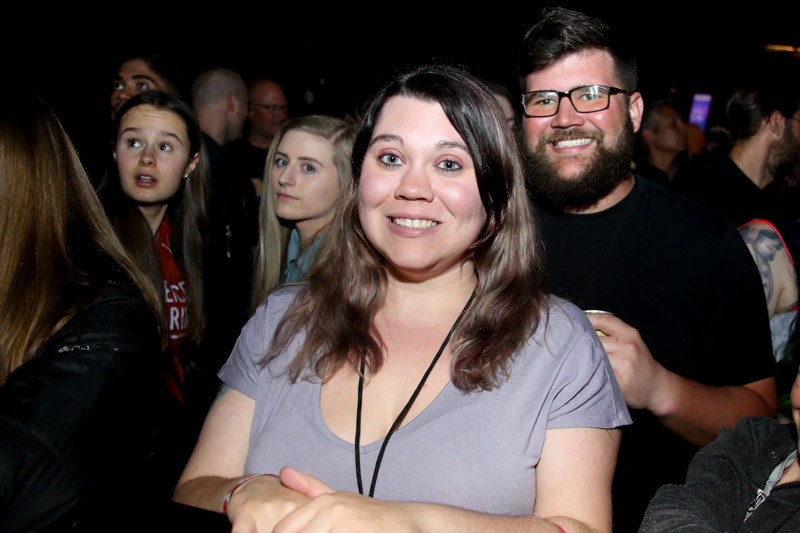 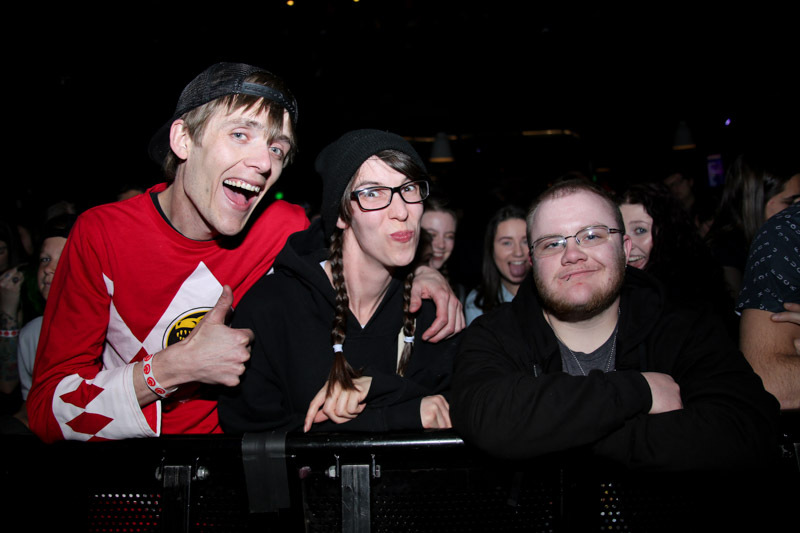 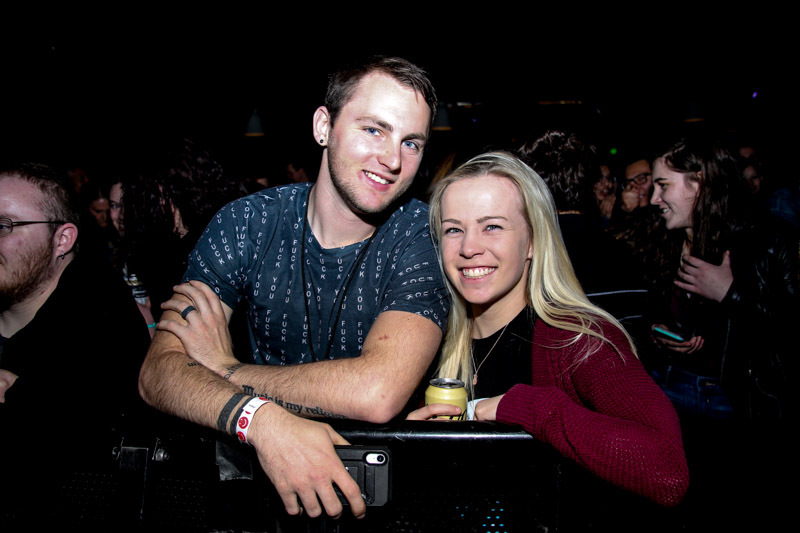 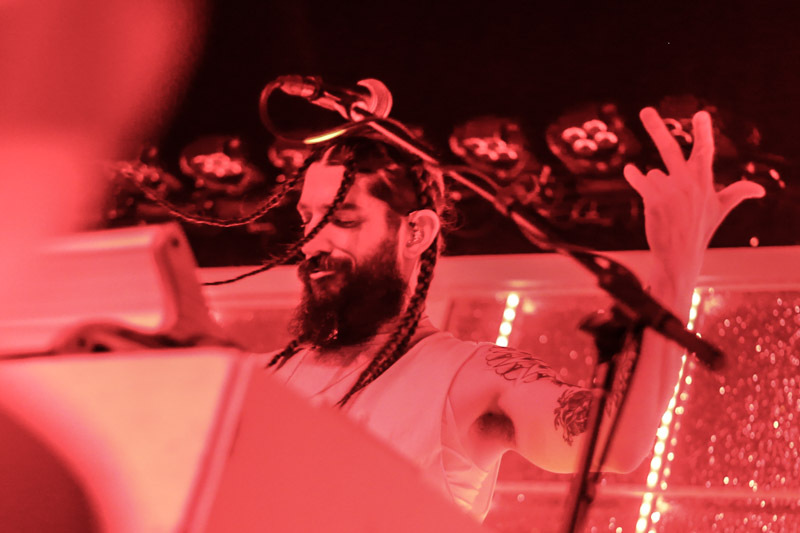 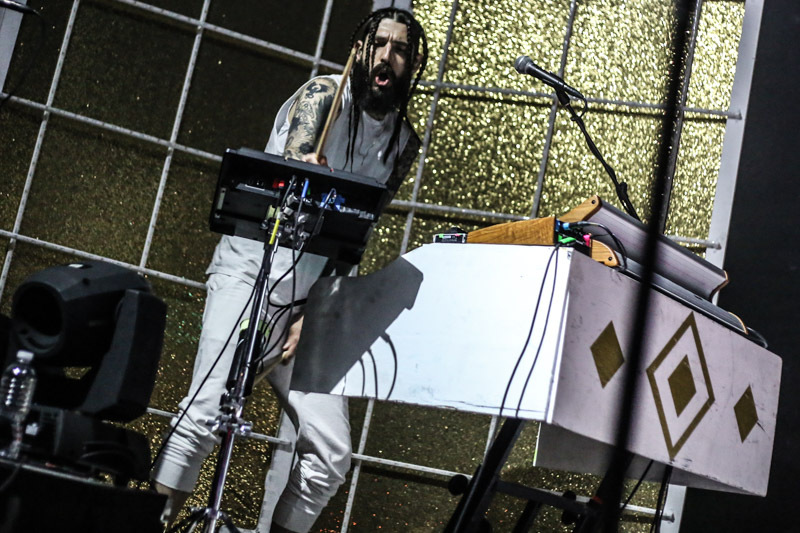 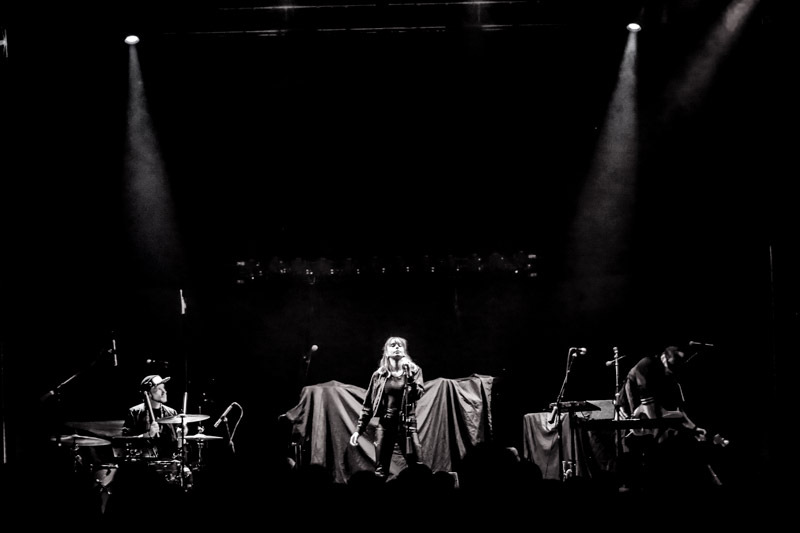 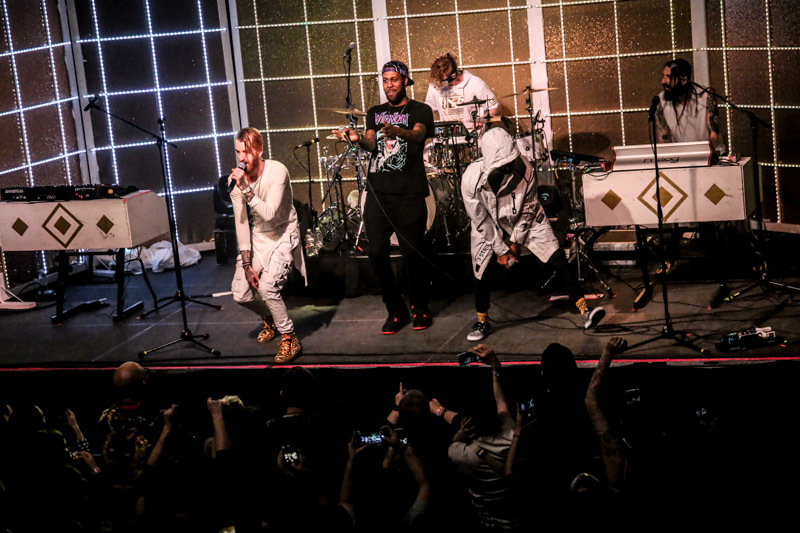 Headlined by Missio, the Rad Drugz Tour, brought the band Swells and Blackillac to share their musical talents with eager listeners ready to catch a groovy buzz. 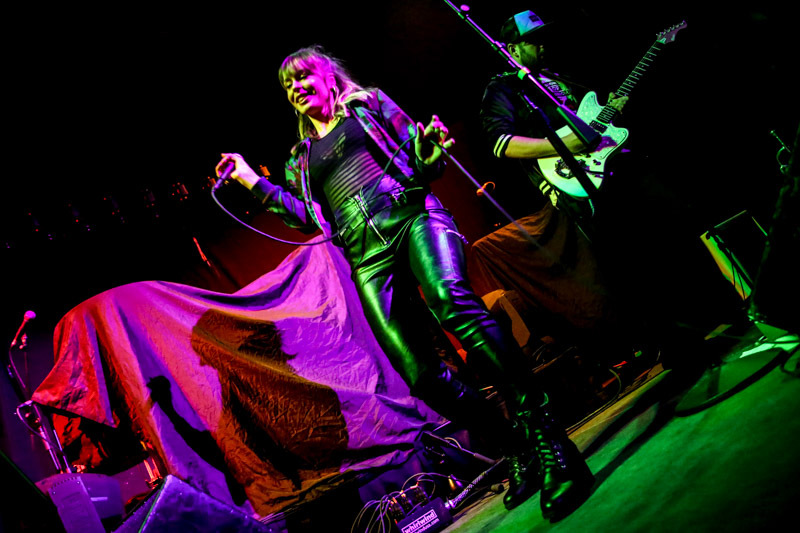 Swells an Austin, TX, based duo consisting of Taylor Baker and Drew Walker, started the night with their electronic, indie-pop sound, and added in Chris the drummer. 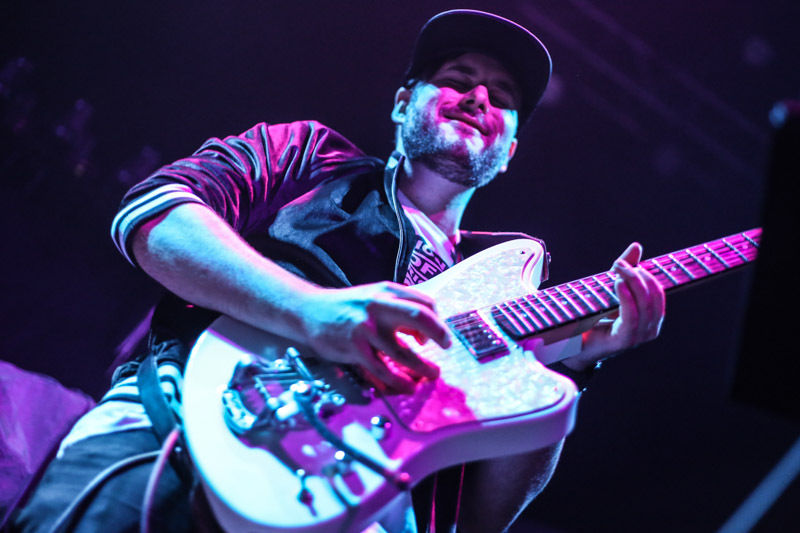 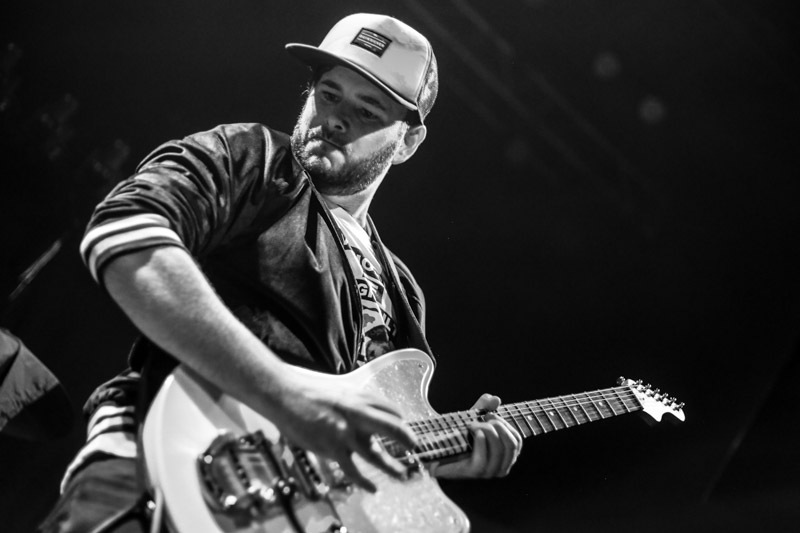 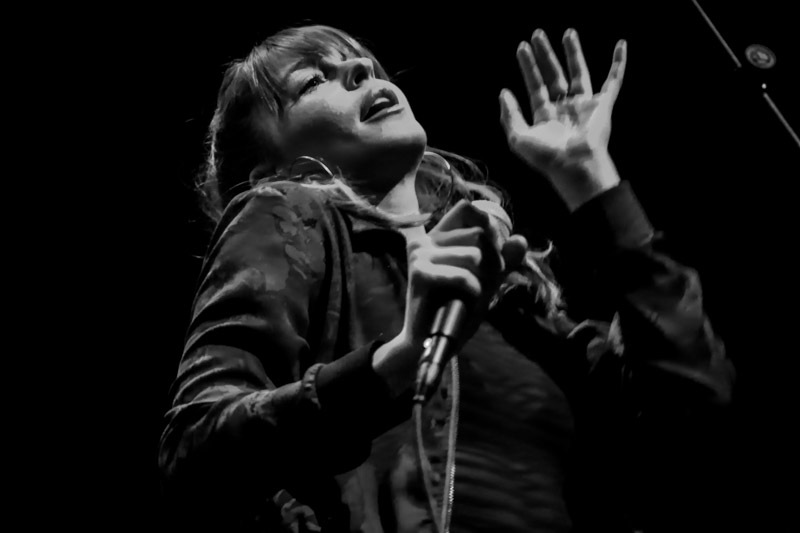 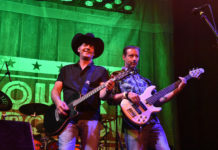 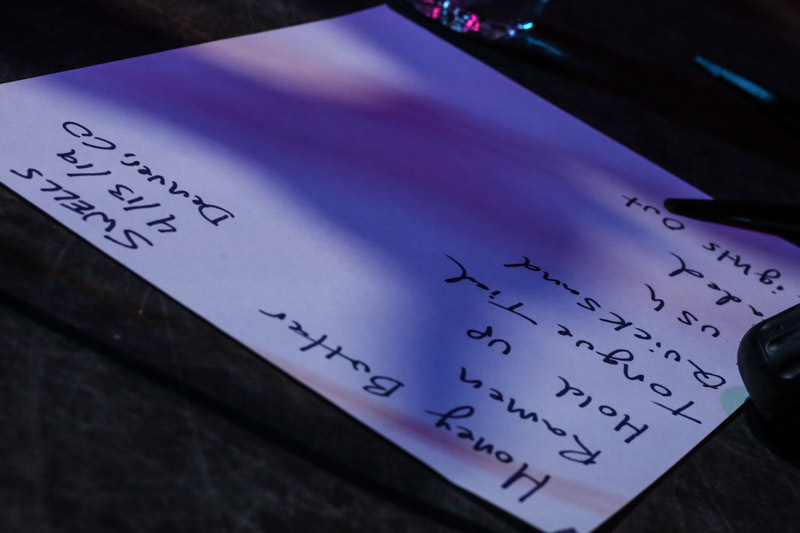 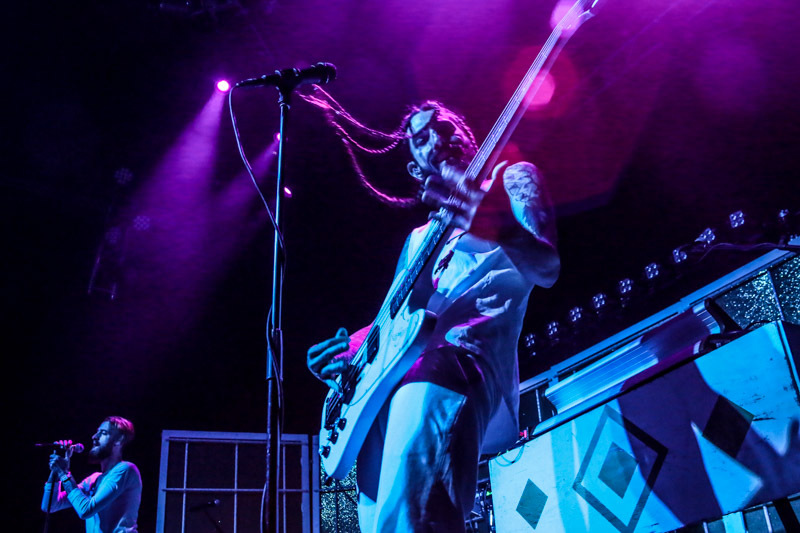 Baker’s powerful vocals with Walker’s complex guitar work enabled the audience to begin their trip through songs such as Honey Butter, Ramen, Tongue Tied, Quicksand, and Lights Out. 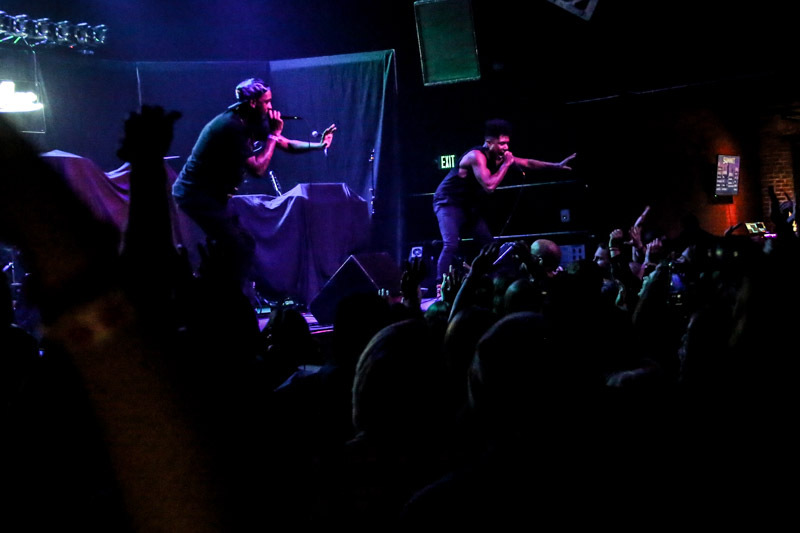 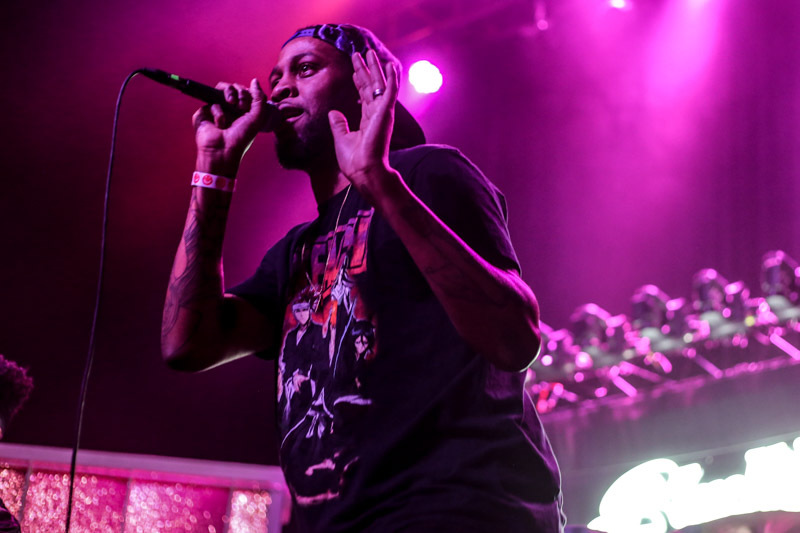 Blackillac was comprised of Austin-based emcees Zeale and Phranchyze. 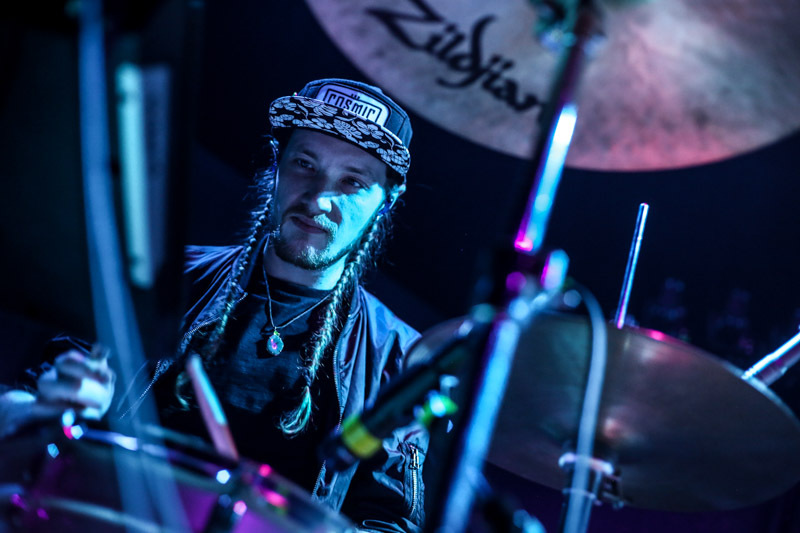 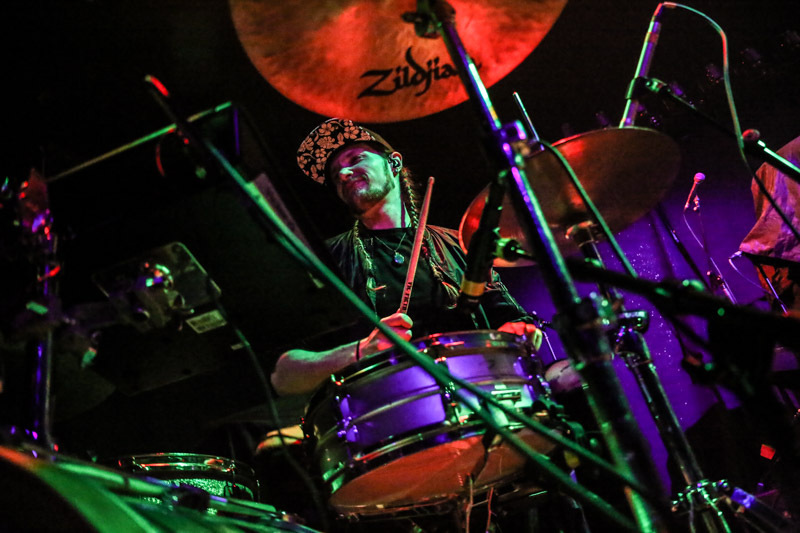 Blackillac had things crack-a-lacking as the duo juiced up the crowd with bass-heavy beats, fresh energy, humor and quick wit. 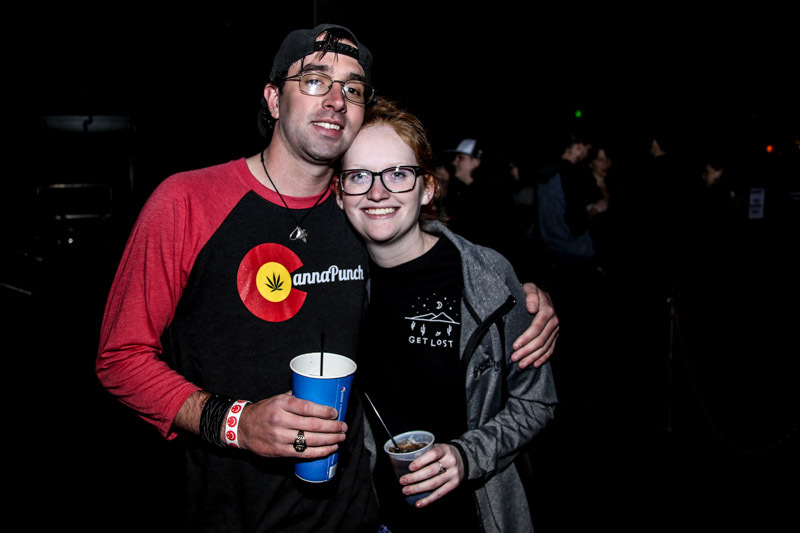 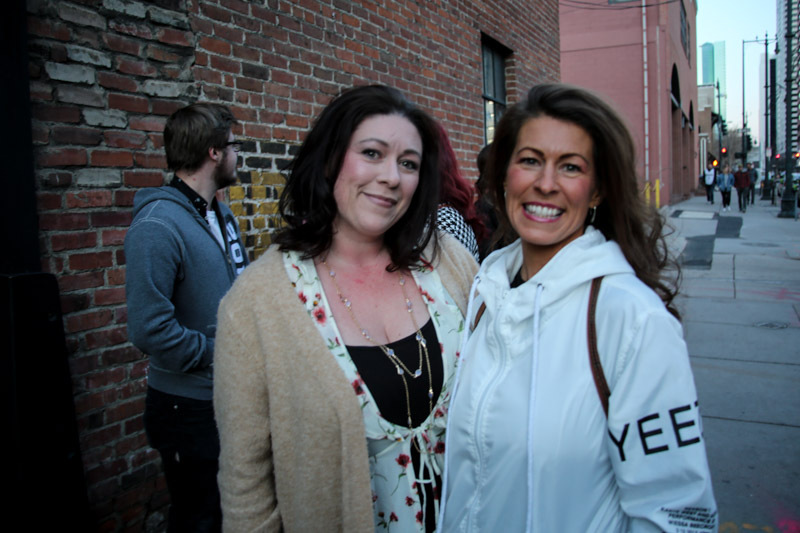 Audience interaction was paramount as they freestyled Colorado-based rhymes about marijuana, and also included John Elway and Von Miller which caused the crowd to erupt in smiles and laughter. 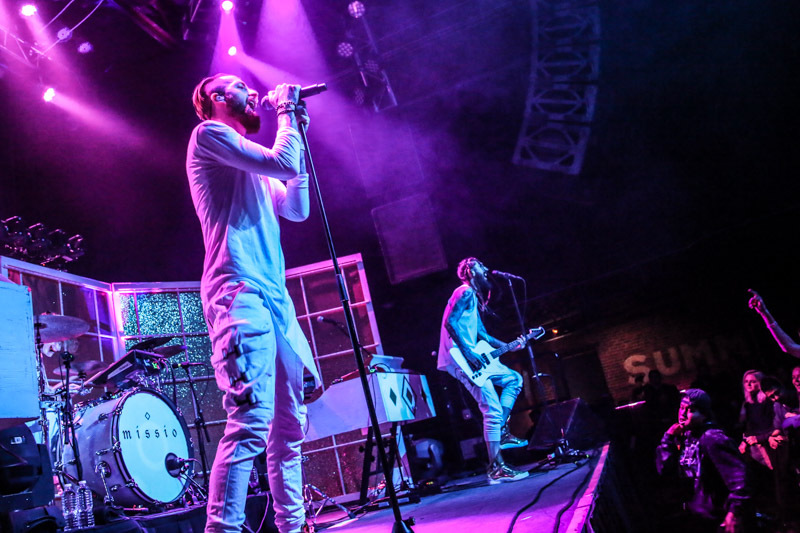 Missio, from Austin, Texas, featured Matthew Brue and David Butler, and a mystery drummer. 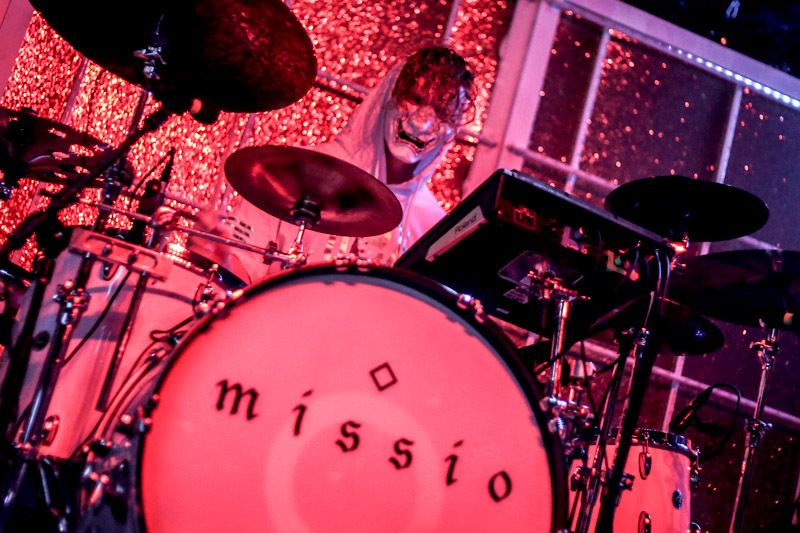 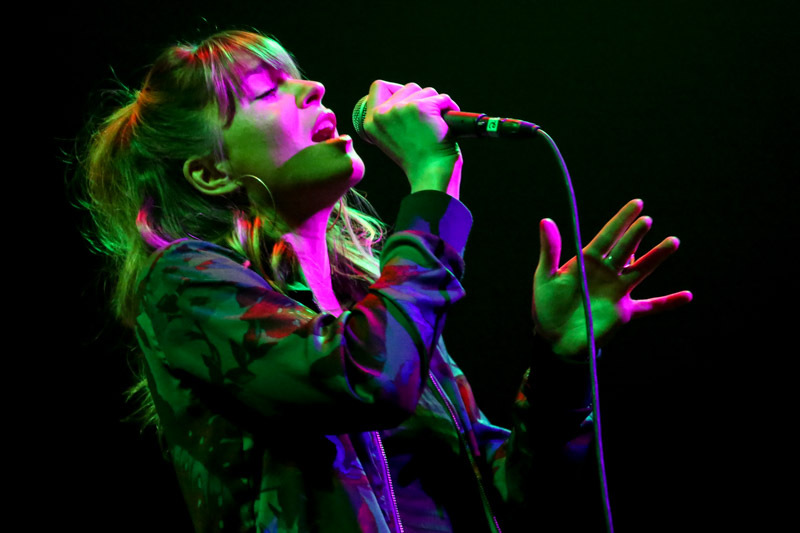 Misso glowed with spectacular stage presence and pure performance that enhanced their Synth/Pop music that embraced their lyrics. 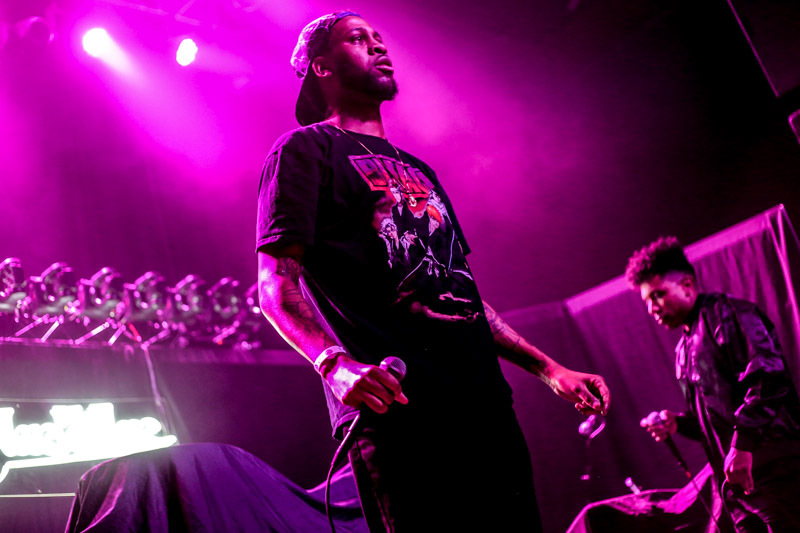 Songs included Misfit Lunatic, Rad Drugz, I Do What I Want, Twisted and Middle Fingers. 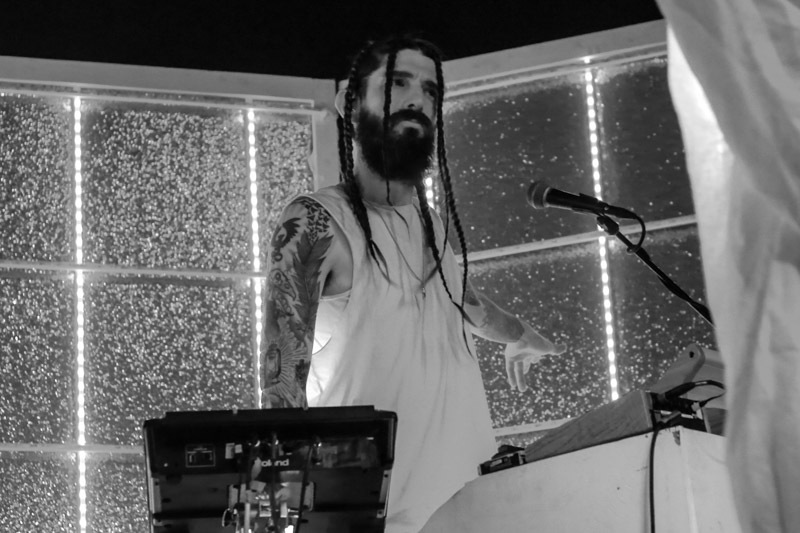 Missio brought out Blackillac for Shimmy. 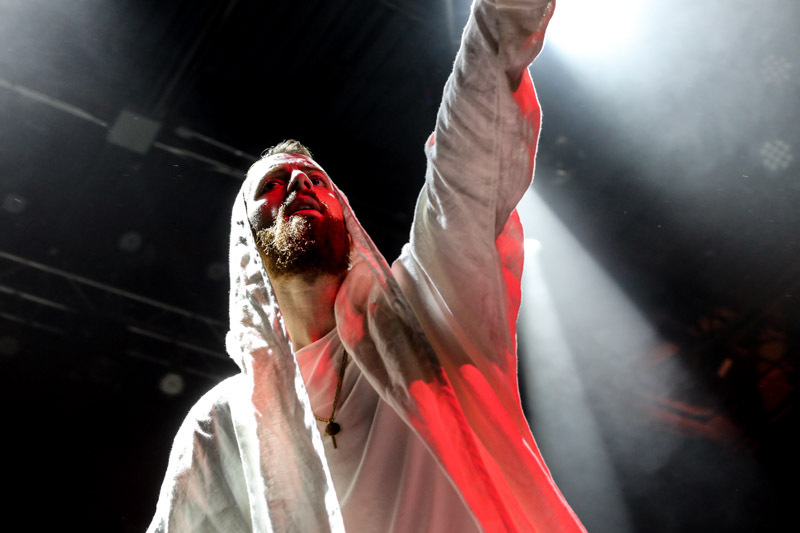 Special thanks to Missio from all my friends, family, and co-workers as I work through Missio withdrawl, and respond with, “That’s why they call me Temple Priest, MFers!” for the next week.